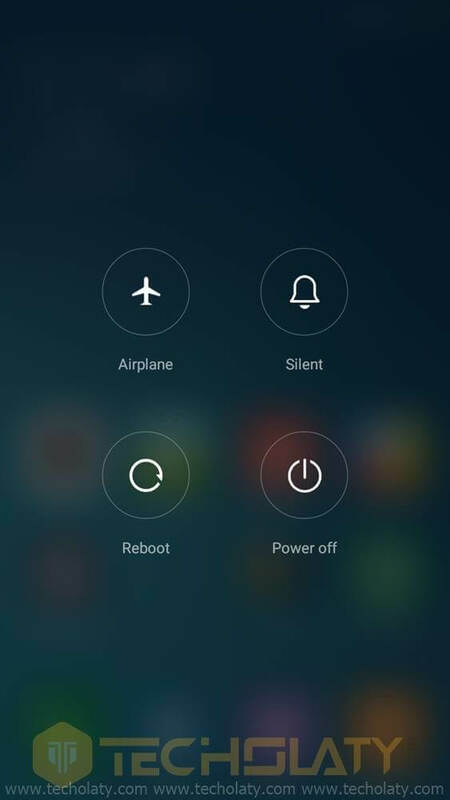 We hope you remember the previous MIUI 7 Lite Version. 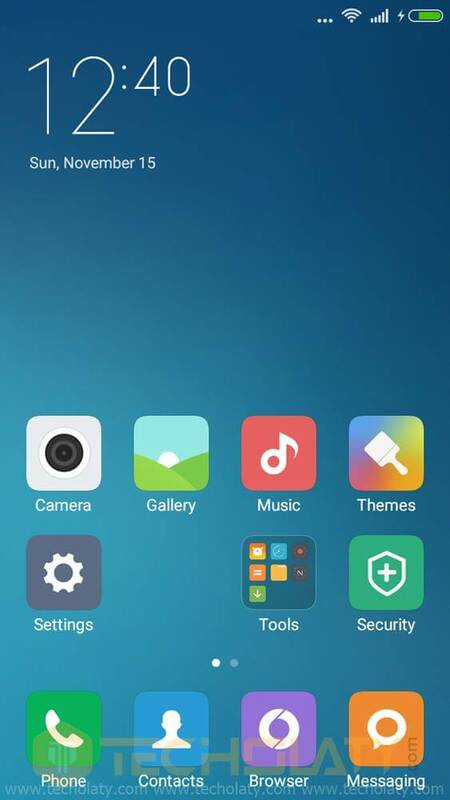 Well here we have another superb MIUI 7 based rom for Lenovo A6000 and Plus. 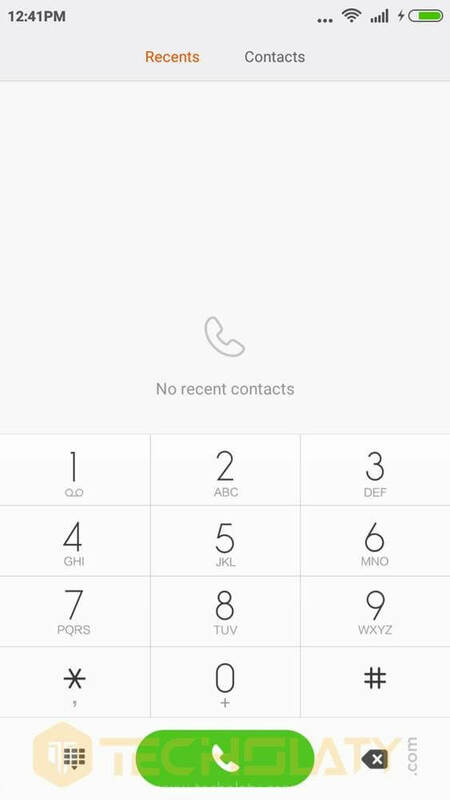 This rom contains no bloat wares or in simple words no pre-installed and unwanted applications that consume the internal storage. 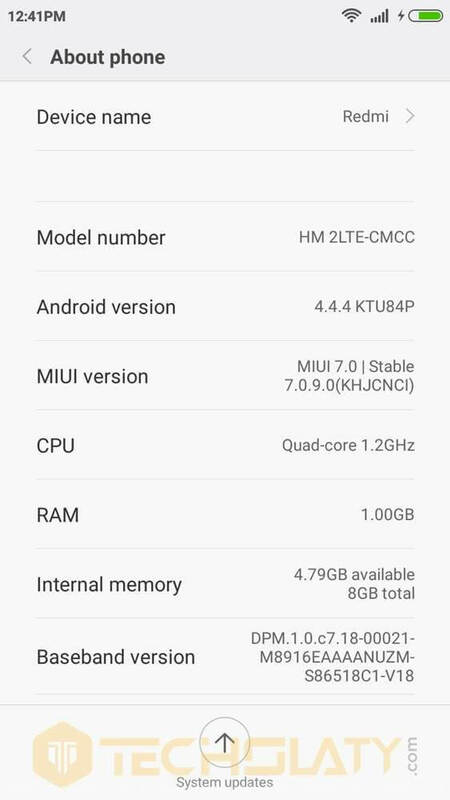 The Rom size is also very small being just 331 MB and is based on kitkat 4.4.4 which definitely is stable and without any bugs. 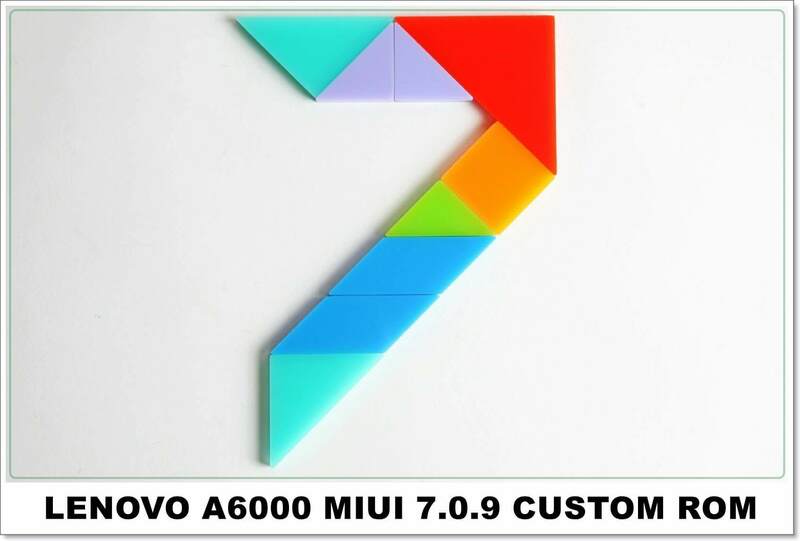 So download Lenovo A6000 MIUI 7.0.9 Custom Rom now and feel the difference. 32 bit or 64 bit ?? 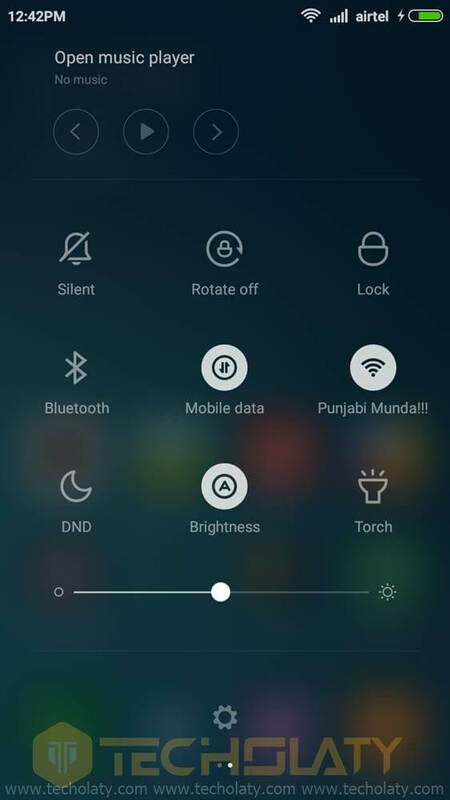 Sir, can please add some pics of free Ram using this lite MIUI ROM. Thank you. 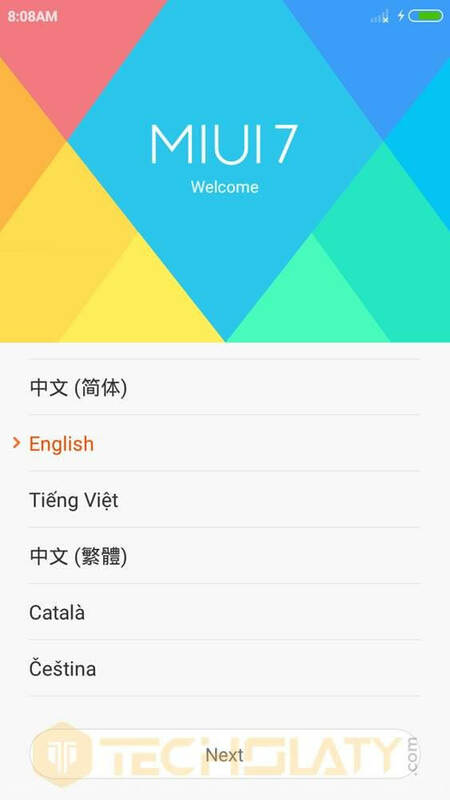 this rom is seriously upto the marks.. really fast and apps are not crashing much.. and main thing chinese removed..HURRAY!!! 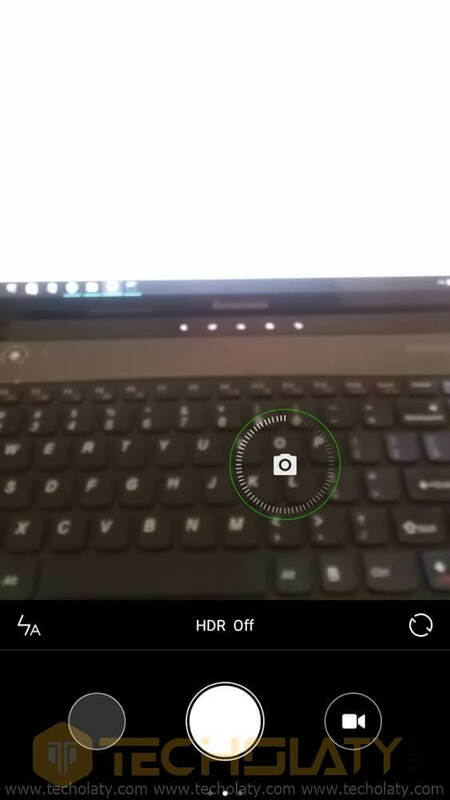 The main problem is SD Card is not showing…..
i m using this rom from 2 days, its an awessom rom, very smooth and lite, apps force close bug can be fixed by fixing permissions in TWRP, and battery life is good. Thanks to the developers and techolite. internal storage not showing in this ROM, and apps got force closed. even i m facing the problem did u get any help? If I am on stock lolipop …….can I flash this ??? how is the battery back up ? 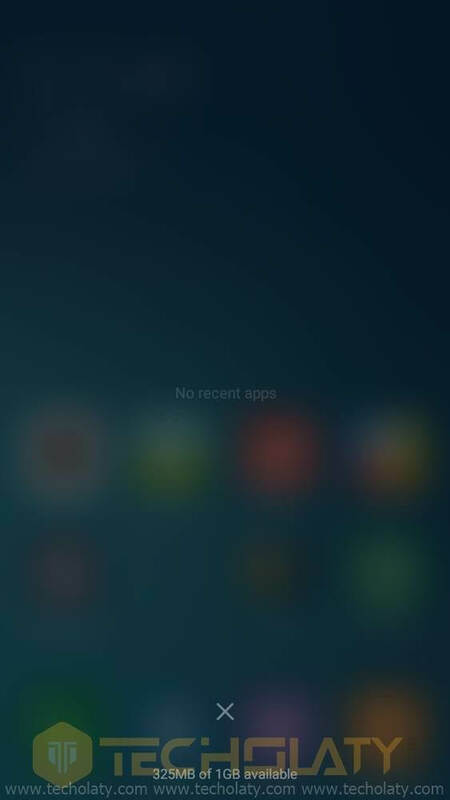 Not up to the mark if you use more apps in the background.